I managed to get a soldier of the world Jeep willy in 1/6 scale for a decent price. First thing I did was to work on the wheels. 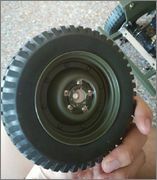 I will be using these wheels for the willy Jeep, the rubber tire are quite well made, providing good grips and a nice penumetic touch to the rims. Got hold of some axial axles. 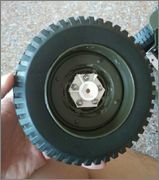 Comparison of the ~1/9 China Jeep jk to the 1/6 jeep willy. Awesome! What a cool project! 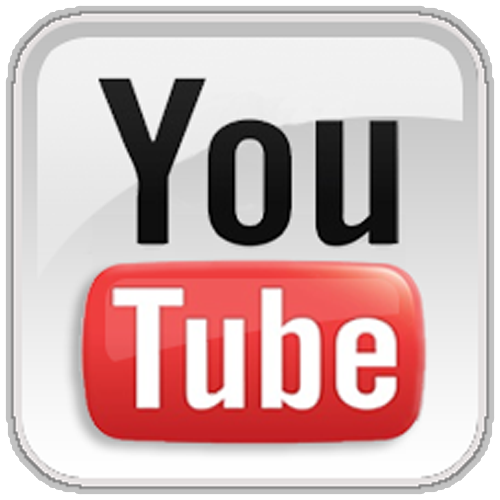 Like your DIY project. Nice. Looking forward to see more updates! Finally had some time to work on the Jeep. Bought some dish wheels for the hex mounting inside. Cut them down to size and attach them to the Jeep wheels. Works alright. Front of the wheel. Had to drill a hole for the locking nuts. 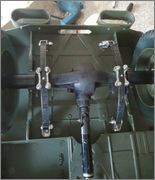 Attached the suspension to the chassis, this time round I did a spring under suspension, as it give the correct ride height and also the original Jeep Willy is spring under. Might do a ladder frame if I got time. Attached the motor to the engine bay. I reused the gearbox from a Gmade saw back. I have fashioned an openable hood, using the hinges from a spectacle box, will update it the next time. Right now these are the progressive so far. Very sweet! Quite a lot of work done already! Wow.... really amaze with your idea and diy. How big is the size of a sound kit? Anyone got one to sell? wyetuck88 wrote: Thanks for the comments! U can check out the SENSE HOBBY ESS-ONE sound unit. I see, got cheaper alternatives? Hahaha, I am on a budget build. wyetuck88 wrote: I see, got cheaper alternatives? Hahaha, I am on a budget build. Can consider the diesel engine sound that bro moveon is using on his defender truck too. How do I contact him? Can you PM me his contact? I am looking for a used set, so I can build everything ASAP. decided to put the 'radiator' inside the engine bay and leave the "willy" faceplate attached to the hood. Battery, ESC, Steering servo, reciever all in a tight tiny space. I will add a working radiator fan later on. 1/6 trucks are really fun haha, plenty of space, and lots of doable mods. Will consider a 1/6 humvee my next project.